← It keeps getting rougher. We finally got notice from OPM (federal government human resources basically) saying they received our final appeal and will give us an answer in 60 days. Sadly this is about 14 days after we have to make payment and we all know they won’t decide early. Hopefully on the off chance they approve we can get a refund pretty quickly. We had our first two go to Kaiser Permanente, the second time with an incredibly well written letter by the surgeon explaining why it is absolutely necessary to have the second part of the surgery, otherwise intended function of the first surgery would not work. All they have done in their response was say they won’t cover it, because it isn’t a covered procedure. As someone who has worked in and managed medical offices it is absolutely the most moronic response we have ever seen. The purpose of appeals is to find medically necessary procedures/medications/services that are needed on an individual basis. Normally the appeals person will respond in detail why something is or is not going to be covered. My experience it is a lot of times a doctor explaining either other options that would get the same medical necessity, or at least go into detail why the surgery isn’t medically necessary. This is the first time we have seen an appeal response, especially the second time, not give any details. That is exactly what they aren’t supposed to do when they respond to an appeal. Wolsey even called the appeals department and the representative we got on the phone went over the response and was stunned about it. You aren’t supposed to be able to just say “its not covered” because after all that was the original reason for the turn down, and the appeals is supposed to allow medically necessary things through or explain in detail why it isn’t necessary. Both Wolsey and I suspect it isn’t a normal appeals because it is the federal government. 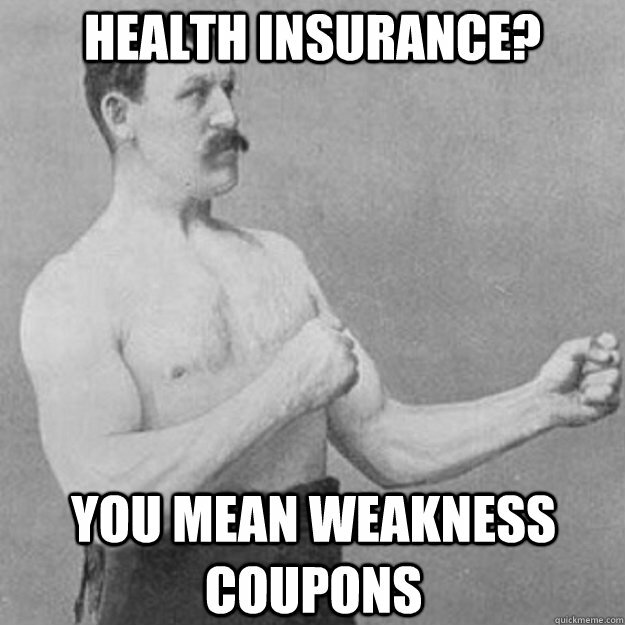 They are immune to almost all the insurance laws out there. This is the reason before Obama approved transgender care, they ignored our state law when it came to transgender services, and the state was really frustrated they couldn’t touch them. So now Wolsey’s surgery payment is in the hands of appeals in the federal government. I don’t know what to expect in the response. I have seen Medicare appeals, and they have a good rate of approval of appeals, but this isn’t Medicare and with Trump and Pence’s war on transgender people both Wolsey and I suspect it will be a no go. We are fortunate in the fact we can fall back on our recently paid down credit cards. It will put us about 7 months of major payments back, but it is an absolutely necessary surgery, and we are going to get it for Wolsey whether or not the feds abandon us.